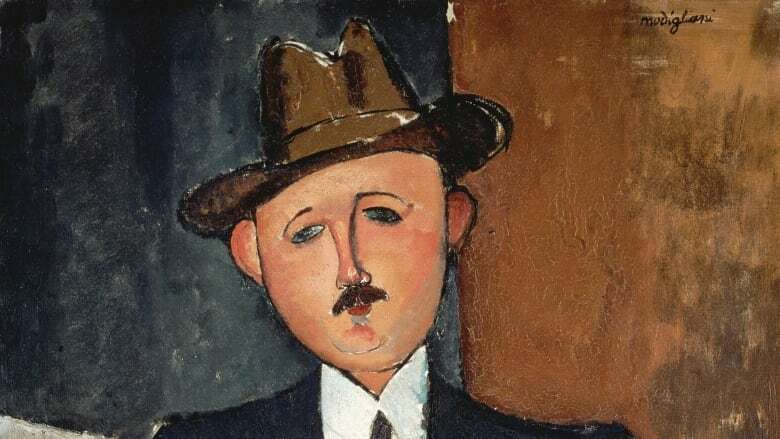 New information has emerged that may settle a controversy over a Modigliani masterpiece estimated to be worth $35 million that has been tied to the Panama Papers. Philippe Maestracci, grandson of a Jewish art dealer named Oscar Stettiner from Paris, says Seated Man with a Cane was looted by Nazis and eventually sold by Christie's auction house in 1996. 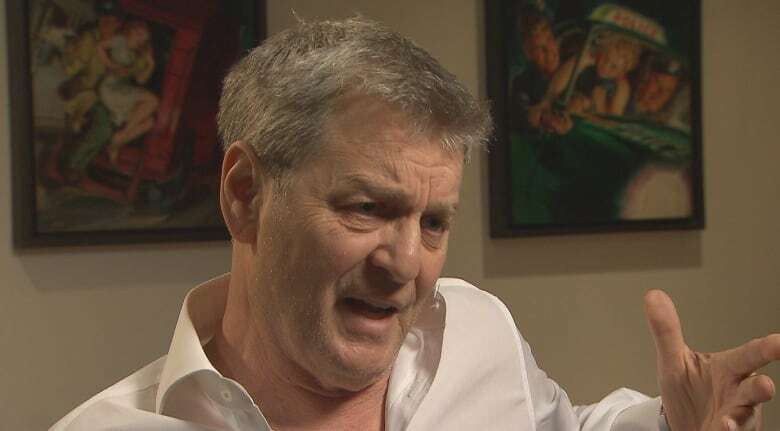 The painting's current owner, the International Art Centre, run by a prominent art dealer named David Nahmad, has always maintained Maestracci's claim was baseless and that there wasn't any proof that Stettiner ever owned the painting. As the fifth estate reported in April, the Panama Papers revealed the Nahmad family may have been using a Panama-registered company to obscure its ownership of the painting. However, in a letter filed in Supreme Court of New York on May 25, a member of the family that sold the painting at Christie's in 1996 has finally broken their silence. Eve Livengood says her husband's grandfather, John Van der Klip, did purchase Seated Man with a Cane in 1944. The painting has been the subject of a high stakes lawsuit in New York since 2011. 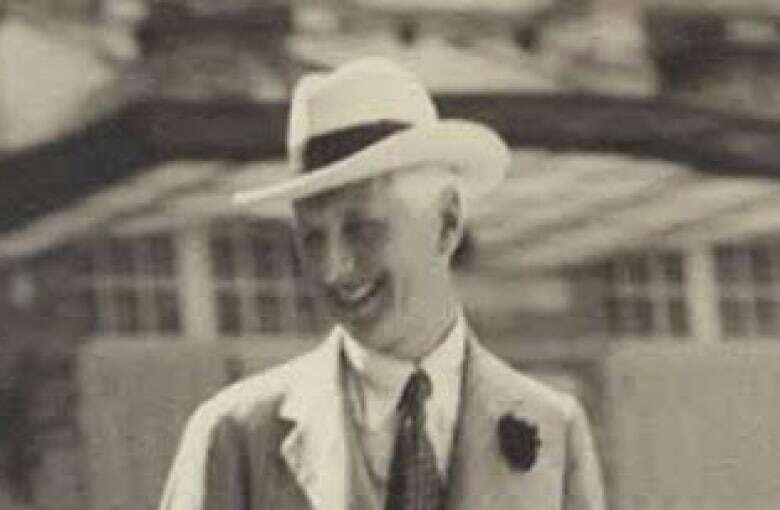 The Stettiner family has always maintained the painting was the same one that was seized from their art gallery under the Nazi occupation of France and purchased by Van der Klip in 1944. 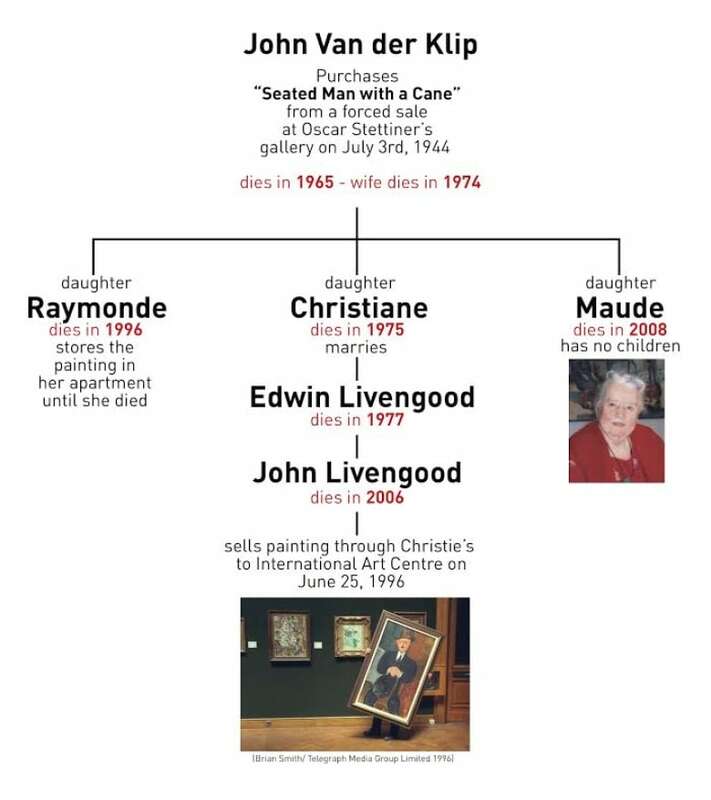 But in a March 2016 interview with the fifth estate, the lawyer for the International Art Centre and David Nahmad, Richard Golub, denied any link between the painting sold in 1944 to Van der Klip and the one purchased in 1996. He said Seated Man with a Cane never belonged to Stettiner. "Do you think that Christie's would sell a painting that they thought was looted by the Nazis? I doubt it. You know, no auction house would do that. They completely researched the painting and there was nothing in the provenance that would indicate that there was a claim by anybody, including Mr. Stettiner." In her letter filed in court, Eve Livengood says that after its purchase in 1944, the painting never left the family's possession until it sold through Christie's. She also said the painting was never put on display. "The painting was stored and not hung on a wall," Livengood wrote in her letter. She also added that it was painful to revisit that time of her life "due to the deaths of these people who I was fond of, and also very difficult from a moral point of view following the news that there is a suspicion of theft with regard to Mr. [John] Van der Klip's purchase of the painting by Modigliani" first revealed by the press. Joel Arnou, Philippe Maestracci's lawyer, said he believes Livengood's letter "indicates that there's no question that the painting that was auctioned by the Nazis in 1944, is the painting that went to Christie's in 1996. So for 52 years it was held in the possession of the family of Van der Klip." the fifth estate reached out to Christie's to ask for an explanation of why the 1944 sale was listed as "anonymous" but Christie's did not provide comment by publication. In a previous statement issued prior to Eve Livengood's letter, the auction house indicated they would not provide comment because the matter was in litigation. Richard Golub, the lawyer for the Nahmads and the IAC, did not reply to an email request for comment. Maestracci's lawyer told the fifth estate that he is hopeful that the painting will now be returned to his client, who he says is the rightful owner.